The conclusions of the European technical mission carried out in the Moroccan Sahara to evaluate the impact of the EU-Morocco fisheries agreement have distraught the Polisario leaders and their Algerian sponsors. The audit, commissioned by the European Union, has actually turned down the separatists’ allegations on an “illegal exploitation of the Sahara natural resources” and at the same time rejected their claims that the Polisario is “the only representative of the Sahara”. Immediately after the publication of the European Commission report on the socio-economic impact of the Morocco-EU Fisheries Agreement on the provinces of Dakhla-Oued Eddahab and Laayoune-Boujdour-Sakia El Hamra and on their populations, the Polisario stepped up to denounce “the European technical mission’s official visit in the city of Laayoune on December 7”. The separatist front emphasized that this mission “poses serious legal problems with regard to its legality”, arguing that the mission should initially seek its “endorsement” to conduct the investigation in the Sahara. But the Polisario leaders seemingly have a short memory. They forgot the verdict issued by the European Court of Justice on 21 December 2016, stating that the separatist front “has no standing to act on behalf of the Sahrawis” and could not claim to be the “exclusive representative of the Sahara”. 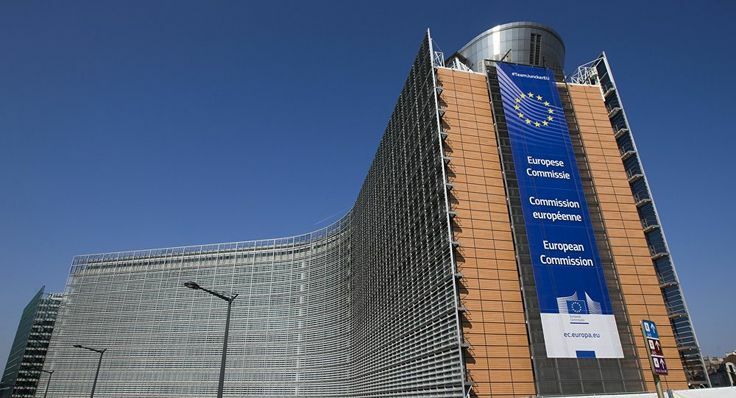 Like the court’s verdict, the conclusions of the audit report, made public lately by the European Commission, flatly deny the Polisario’s absurd allegations, especially since the majority of Sahrawis live in the southern provinces under Moroccan sovereignty, while only a tiny minority is settled in the Tindouf camps on Algerian soil. On the basis of the conclusions of the technical mission, the report states that 75% of the socio-economic impact of European sectoral support benefits the Dakhla-Oued Eddahab and Laayoune-Boujdour-Sakia El Hamra regions. It is therefore another blow that the European Commission has dealt to the Polisario, showing clear evidence that the major beneficiaries of the Morocco-EU fisheries agreement are the Saharan provinces and their populations.